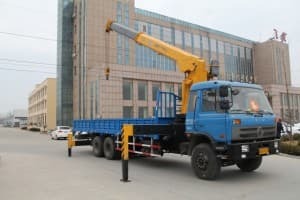 Renting a boom crane in Austin comes with a crane operator, but not all crane operators are diligent; it is always crucial that you choose the right company. 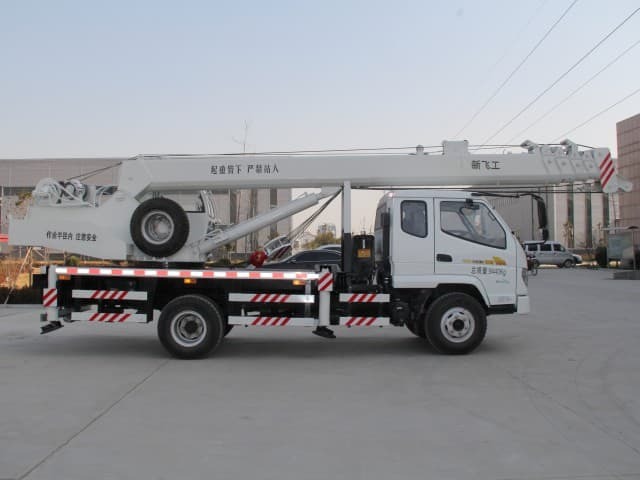 These heavy-duty machines are designed to help you accomplish all sorts of tasks. 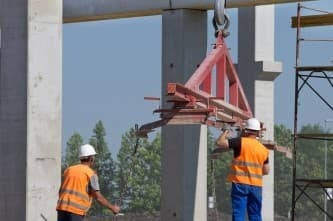 Operating them inefficiently or working on a faulty crane, however, is a recipe for disaster and can result in costly damages and permanent injuries. This is why it is important to do your research and work with a reputable company. 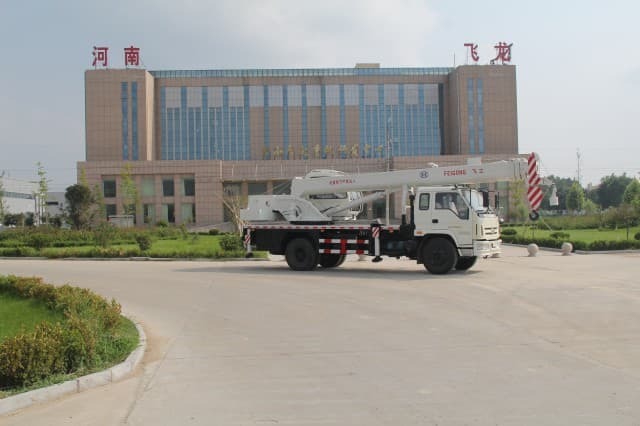 Read on for a few helpful tips for choosing a crane rental company. 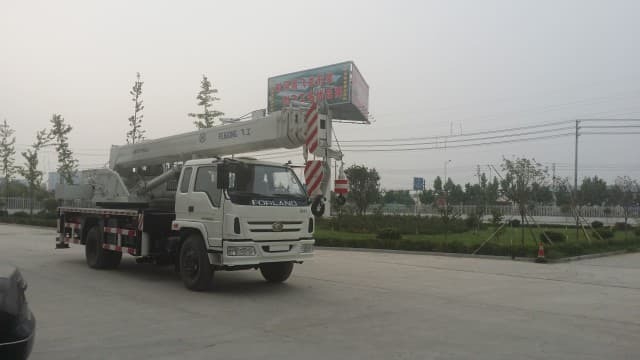 When you decide that a crane is necessary to complete the task at hand, the next step is to find a trustworthy crane rental company in your area. 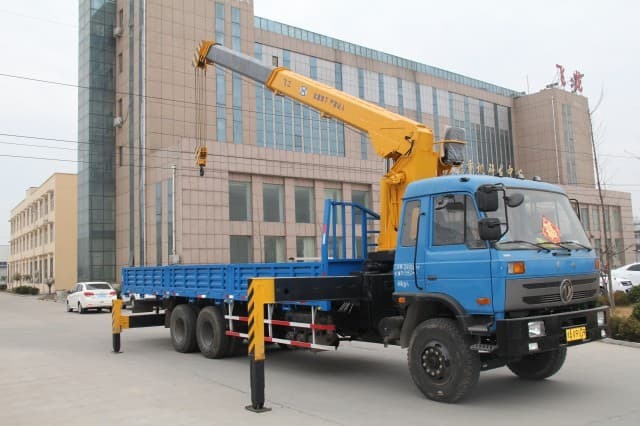 This may be an overwhelming task if you have never rented a crane before. Fortunately there are plenty of resources that can point you in the right direction. 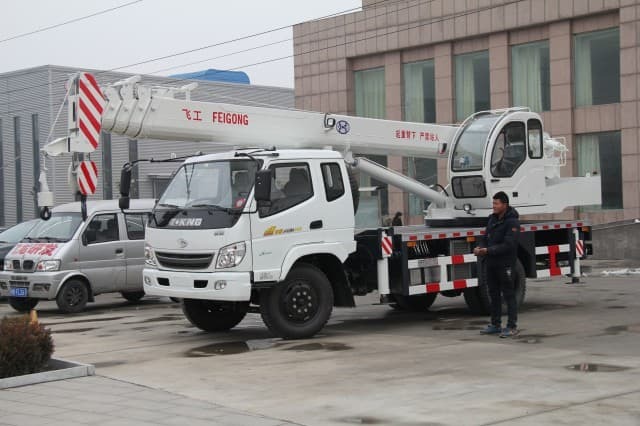 Talk to anyone you know who has rented a crane in the past and find out if these people have had positive experiences with their crane rental companies. 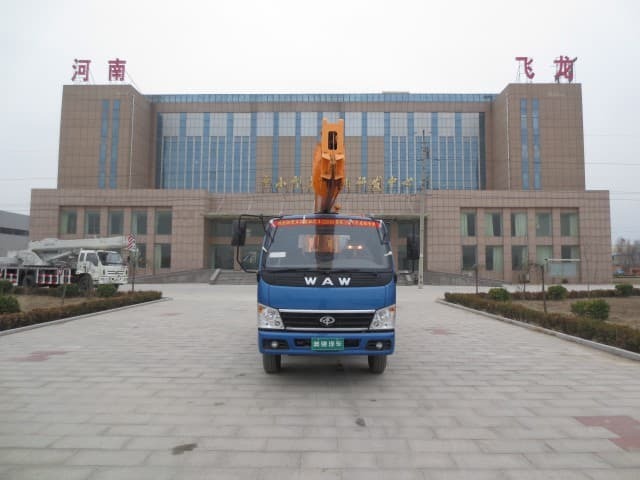 Alternatively you may conduct some basic Internet research to learn a little bit about the crane rental companies in your area. There are a few things that deserve your special consideration once you have narrowed down your choices. 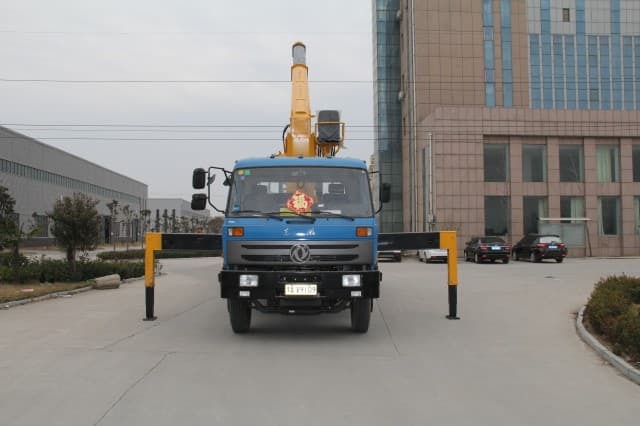 If you are renting a crane and its operator in order to complete a project, one of the first discussions you will have should be about his or her experience in operating a crane. Inquire about the business itself as well as the safety training and years on the job that your operator has undergone. A qualified company will not hesitate to give you references so that you can talk to their previously satisfied customers. 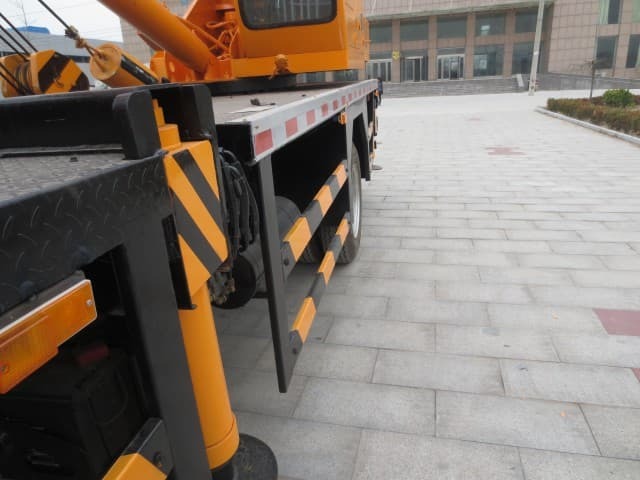 You do not necessarily want to go the cheap route when it comes to crane rental. No amount of savings can account for personal injury or structural damage that is sustained as a result of a negligent crane operator. Compare prices and services between different companies and find the right balance.